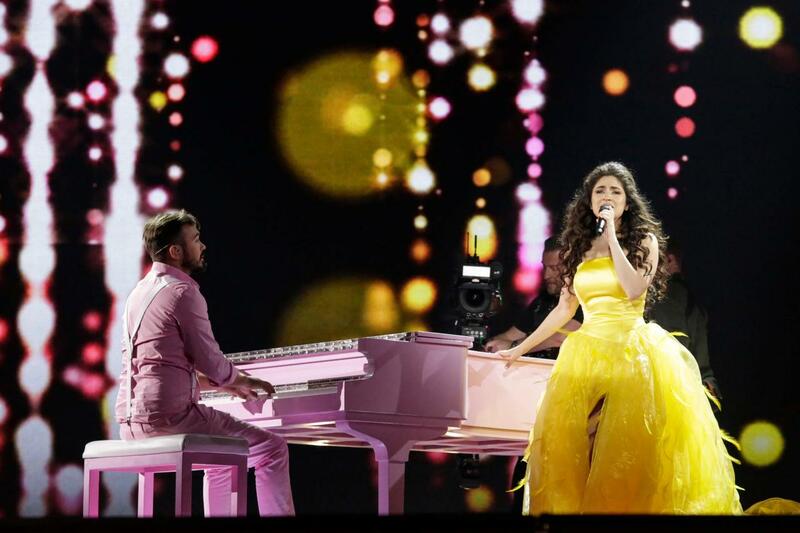 Switzerland has today revealed their revamped selection process for the Eurovision Song Contest as an international jury is introduced. SRF has today launched the new Swiss selection process for the Eurovision Song Contest. The regional quotas have been removed and instead a new focus is placed on finding the right voice for the each competing song. SRG SSR invites interested songwriters to submit a song to compete in the selection process. After September 22 a 20 member panel of music and media representatives, Eurovision fans and television views will listen to the songs and select six to go through to the final. Once the six songs have been selected SRG SSR will trial each song with a number of different singers, to find the perfect voice for each song. At the national final on February 4, the six songs will be performed. The Swiss public will then have a 50% say in the result, with a new international jury will also decide 50% of the vote. Songwriters are invited to submit songs into the selection between September 1 and September 22. 9. Composers and lyricists that are Swiss nationals or are resident in Switzerland will be given priority, however international composers and lyricists are invited to submit songs. Songs may be submitted to the contest with a demo singer, however, it must be made clear if the demo singer does not wish to compete. For more details about the Swiss selection read the full rules here.